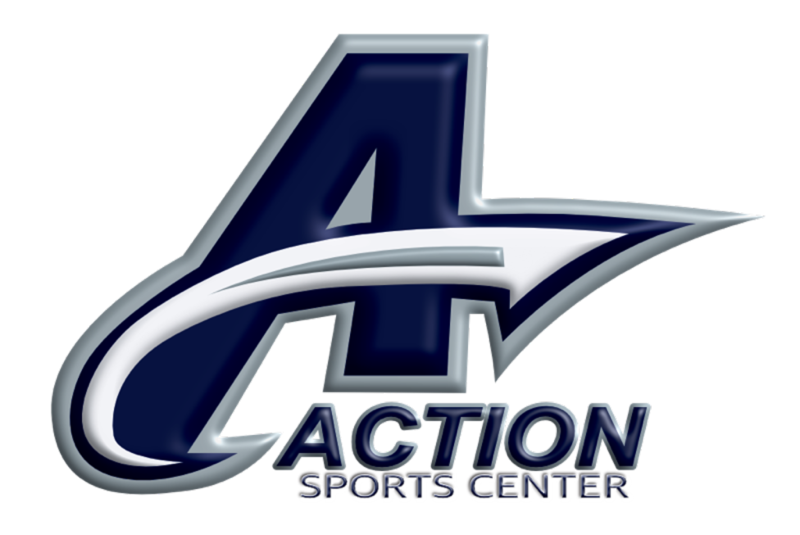 Action Sports Center is dedicated to providing the best sports and sports entertainment options available in the Dayton Region. 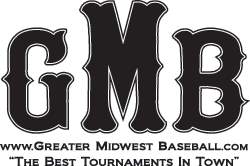 The goal of ASC is to create the premier sports and entertainment destination in the area. We are excited about the venture and looking forward to building a bright future for the people of the Dayton Region. We structure our hours around your events!